Me to startup leader: are you Agile? Startup leader to me: as Agile as our clients let us be. When I speak to various groups on The Agile Mindset, I point out that enlightening clients about the benefits of Agile begins with conversations leading up to the initial agreement. While it’s less important to negotiate a contract than it is to simply collaborate with the customer, language choices do tend to support certain ways of working. As always, get legal advice from a qualified attorney when you need it. This is not legal advice. I offer these sample blurbs as building blocks for your consideration. The relationship between Client and the Consultant will be managed and sustained by [NAME OF PRODUCT OWNER], who will be responsible for articulating goals and requirements and formally “accepting” the delivery of the work agreed-upon. Since projects benefit from regular, purposeful, bi-directional communication, meetings shall be scheduled as follows – [INSERT SCHEDULE OF CEREMONIES]. Consultant will remain available – face to face whenever possible – offering reasonable response times, and shall expect that the Client shall be similarly available and supply all information and data as needed to complete the work to mutual satisfaction. People and interactions are more important than processes and tools. Working product is more important than extensive documentation. Close collaboration is more important than contract negotiation. Responding to change is more important than following a plan. Recently I received this note and cheerful query from a colleague who runs a B2B custom software development company. “Good news! I think I may have convinced a client to use Scrum methods for their next project. So I sent him the above, and added a closing line which applies across the board. Should you ever need backup helping your clients ‘let’ you be more Agile, be in touch for a consultation! Conflict based on personalities is a time drain, wasteful on many levels. Conflict rooted in differing convictions can be constructive and add value if handled correctly. Yet doing so takes courage, and that means facing our fears. Kill the experts. Any organization that presumes to bring in “experts” is operating in a hierarchical manner. Call them something else, like “instigators.” It changes the energy. Reinforce goodwill. Consistent, sustainable quality cannot occur when people treat each other badly. One company I worked for spelled out its expectation that we would show “respect and candor in all communications.” Too much candor can descend into brutality. Overly respectful deference, on the other hand, can put the freeze on important conversations. So say it, but say it in a nice way. That’s goodwill. Be #Flawsome. Show your imperfections and people will automatically feel safer around you. A group of people doing this will be more united than a team of perfectionists. 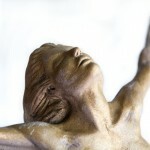 Do you believe that awesome imperfection is sufficient to muddle through challenges? Try it on a small project and see how much anxiety and energy get released for finding creative solutions. Play with options. 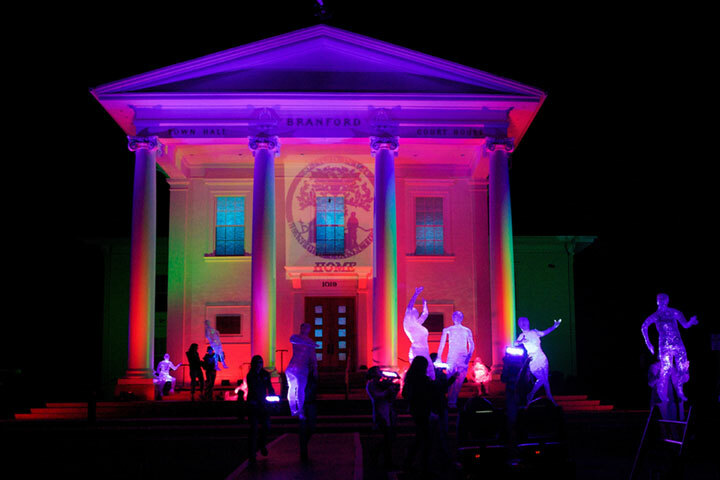 Forum Theater is a way to stop action in a tense or conflicted setting and reinvent new futures. The following questions can be posed in writing (to encourage introverts) or in dialogue, or acted out in skits. What would I do if I were brave..? What would I do if I were all-powerful? What would I do if I were in charge? The Traditions of one worldwide self-organizing group state “So long as the ties that bind us together are stronger than those that would tear us apart, all will be well.” Here’s hoping that all is well and continues to improve with you and your teams. 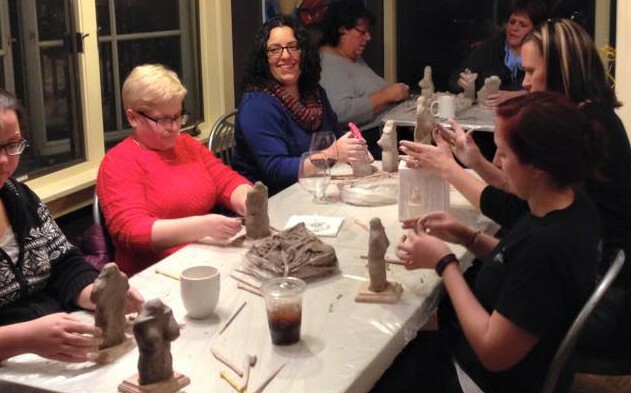 The Arts and Business Council of Greater Boston is one of the nation’s premiere organizations to formally build an alliance between the arts and start-up worlds. The schedule for their upcoming MPT workshop series – now in its second year – has just been announced! 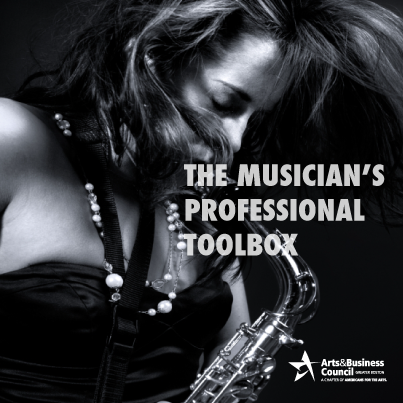 The Musician’s Professional Toolbox (MPT) empowers musicians of all genres with the entrepreneurial skills they need to master the business challenges of being an artist. This program takes career musicians (limited to 35 participants) through a series of engaging workshops that further their capacity to think and operate like creative entrepreneurs. Now in its second year, the Musician’s Professional Toolbox program includes 10+ workshops over 9 weeks, presented by 8 outstanding instructors, each a renowned expert in their field. Musicians will leave the program with a business/marketing plan, improved materials, sharp insights into financial management and fundraising, tips and tools of the trade, the support of fellow musicians, and new industry contacts. Workshops include “Musican as Entrepreneur,” “Social Media Marketing,” “Grantwriting & Fundraising,” “Successful Contract Negotiation,” and more. Partial scholarships and payment plans are available. The contact for this program is D’Lynne Plummer, Director of Professional Development. The image below is included not because anyone paid for it, but because it is directly relevant to the Story. And, okay, the colors match! The other day The New York Times speculated that “hundreds of visitors in expensive suits will rush in a stampede elbowing each other like soccer fans to get in ahead of the competition” in the Netherlands this weekend at the 26th European Art Fair. Ummm…is that a bad thing? Business models are always needing to change and adapt. The business model of the big art auction houses – the main source of Old Master paintings in past decades – has been disrupted. And so, now in comes the “Art Fair” as the trending replacement model. The very word “fair,” on the other hand, albeit in English, connotes a sense of egalitarian access, a flattening of hierarchies. The opportunity to leap over the gatekeeper and directly sense what is appealing is, in effect, a powerful chance to curate one’s own gaze. The opportunity for a more considered negotiation process helps would-be collectors gather intelligence to match up with and learn about their own instincts. 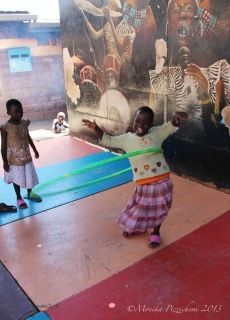 This process of developing embodied knowledge on an individual basis is part and parcel of participatory experience. Do we want hordes of art collectors honing their own sense of what is worthwhile to look at and purchase, irrespective of those topheavy auction houses that used to control the art market? As in: how lucky am I to be doing what I love? How lucky am I to be allowed to work with such amazing collaborators? How lucky am I that people see my work? How lucky am I to be able to live my passion? 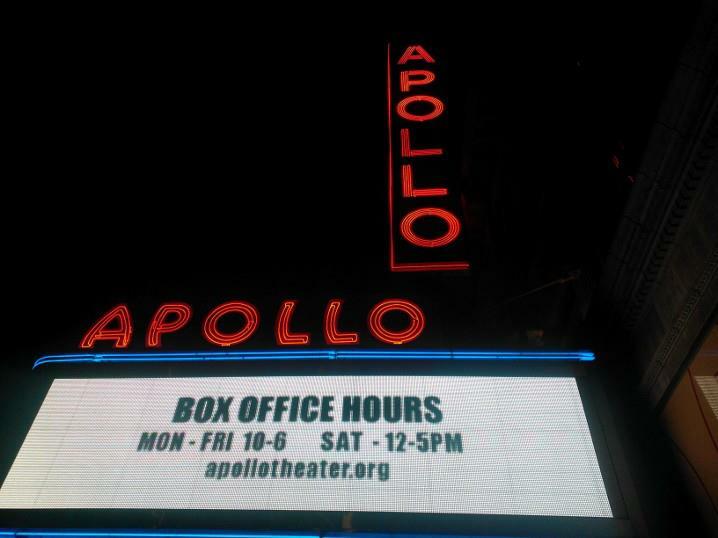 The award presenters and recipients made another act of belonging that night at the Apollo Theater: an affectionate rub of the golden tree stump positioned down right as each took the podium and prepared to speak. I know there is a deeper story here than I’m prepared to tell. Suffice it to say, this was an “insider” tree stump, and rubbing it an insider thing to do. The performing arts are full of such things. So are other fields. I happened to catch world-class Alpine climber Conrad Anker at Yale Law School as part of The North Face Speaker Series. He related how he and his two climbing partners, Renan Ozturk, and Jimmy Chin, promised the Hindu mountain dwellers for whom Himalayan summits are sacred that they would bring them back rocks from the very top to share their joy. Last fall was the third time the three Americans had tried to scale the direct line up the Shark’s Fin of Meru (Garwhal), and they were successful. Pop action hero Elizabeth Streb hosted the 2012 Bessie Awards at the historic Apollo Theater in Harlem, honoring New York dance artists who have broken new ground and/or made discoveries in the art form. “Our moves are our message,” she remarked from the stage. How true! In that spirit, ta-DA! Here’s a move from business back into the arts today, hoping some people who might not normally follow “who’s who” in contemporary dance might just get curious. It’s an illustrious roster, with a lot of great work to back up each name. First of all, who is Elizabeth Streb? I’ve written before about her in the context of garage art. However, when she’s not throwing open the doors to her Brooklyn studio and inviting in the whole neighborhood, you might find her dancers, oh, I don’t know, walking down the SIDE of a FAMOUS monument in LONDON, maybe? Outstanding Production in a large venue: Event by Merce Cunningham performed at the Park Avenue Armory. Outstanding Performer in a large venue: Silas Riener in Split Sides by Merce Cunningham at the Brooklyn Academy of Music. Oustanding Performer in a culturally specific form: Dormeshia Sumbry-Edwards for sustained achievement in performance and her work with Jason Samuels Smith at the Joyce Theater. “Our mission was to show the audience what Charlie Parker’s music looks like,” she remarked in her acceptance speech. Emily Johnson’s The Thank You Bar won for outstanding production in the context of the expanding field of contemporary arts, dance and performance practice. Outstanding Performer in the expanding practice category was Nicole Mannarino in Devotion Study #1 by Sarah Michelon performed at the Whitney Museum. 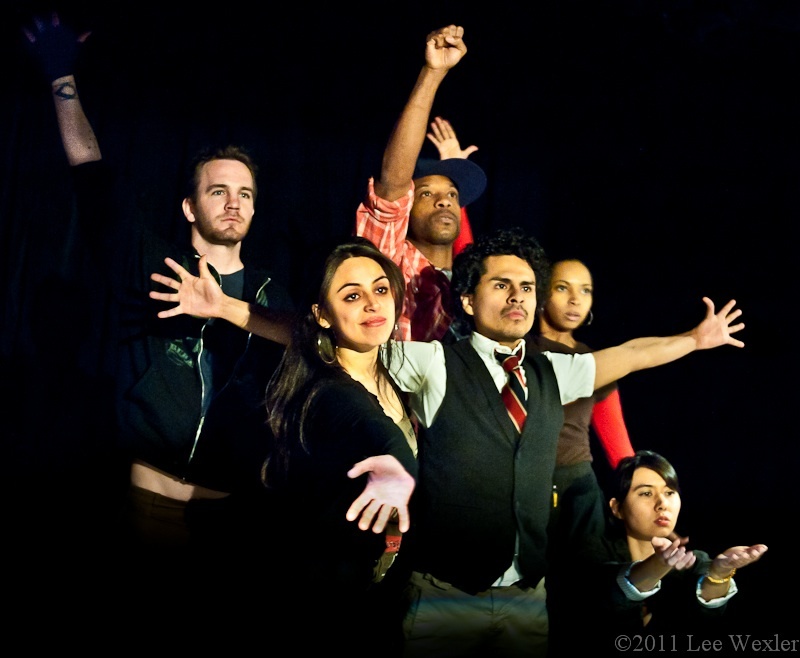 Outstanding Emerging Choreographer: Rashaun Mitchell for NOX performed at Danspace Project. Outstanding Production in a small capacity theater (under 400 seats): Antigone Sr./Twenty Looks or Paris is Burning at the Judson Church by Trajal Harrell performed at New York Live Arts. Outstanding Performer in a small capacity theater: Omagbitshe Omagbemi for sustained achievement in the works of Keely Garfield, Ralph Lemon, David Gordon, Urban Bush Women, and many others. 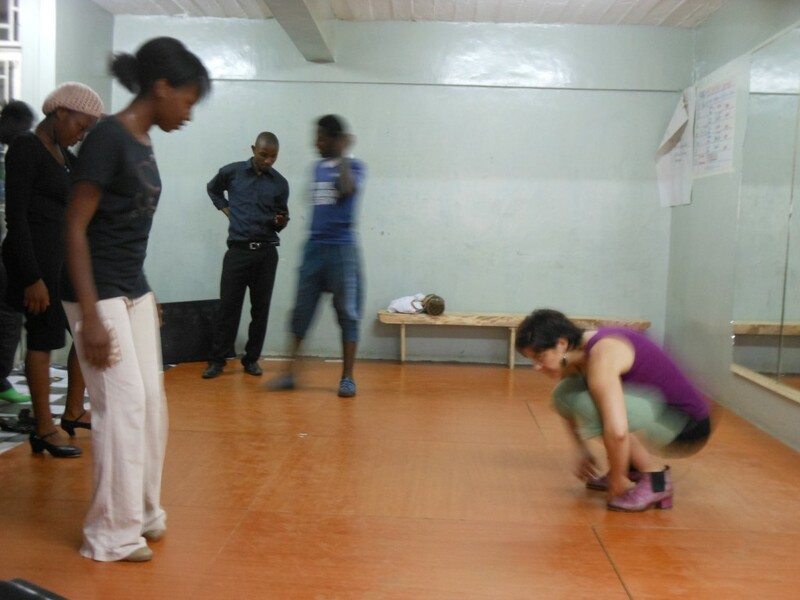 2012 Bessie Award for Service to the Field of Dance went to Alice Tierstien, who teaches choreograhy to teens. Outstanding Revived Work: The Shining by Yvonne Meier, presented by New York Live Arts, performed at The Invisible Dog Art Center. This was a new award category in 2012. A 2012 Juried Bessie Award went to Souleymane Badolo, who performed live at the awards ceremony. MANY THANKS for the evening’s success are due to the New York Dance and Performance League. Co-production kudos go to Dance/NYC, an organization I helped jumpstart with Andrea Snyder (as we remembered together last night). I hope that these moves back and forth between the arts and entrepreneurial business worlds might spark some investigation into a new sector for some people, inviting those rare and precious wow moments of aesthetic, intellectual and purely visceral enjoyment beyond the norm. 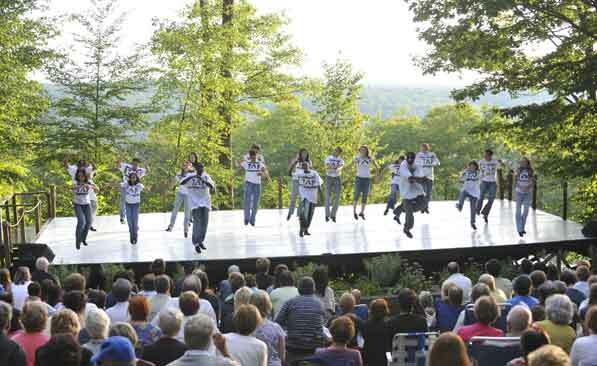 Performing artists and those who serve them take note: Jacob’s Pillow Dance Festival is accepting submissions to perform on its Inside/Out stage through October 31st. Here’s to spectacularly diverse and rigorously excellent dance next summer!